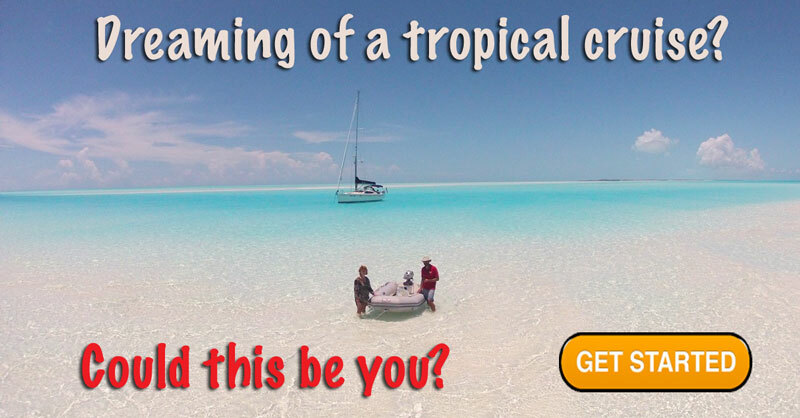 These islands are a great cruising ground and have charter boat options too. So if you want to try Bahamas cruising this might just be the spot! 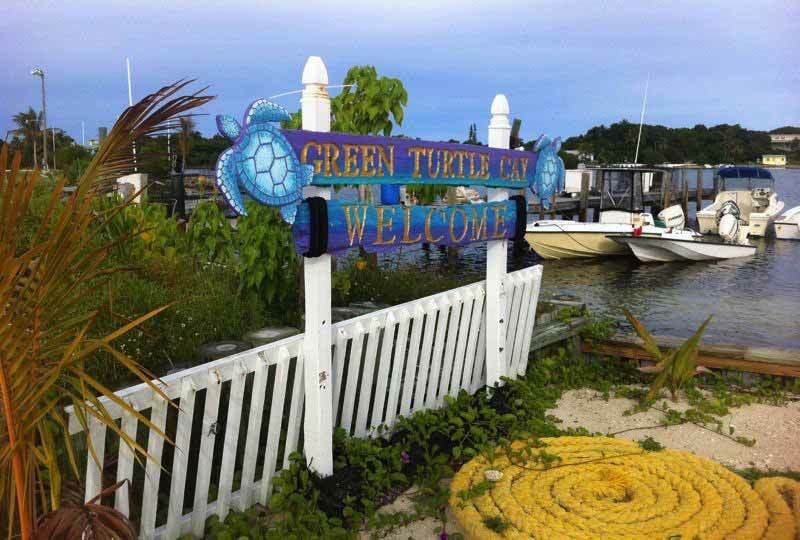 UPDATE: We revisited these islands summer 2014 and hauled out at the excellent Green Turtle Cay - Abaco Yacht services. Here are links to our newsletters. 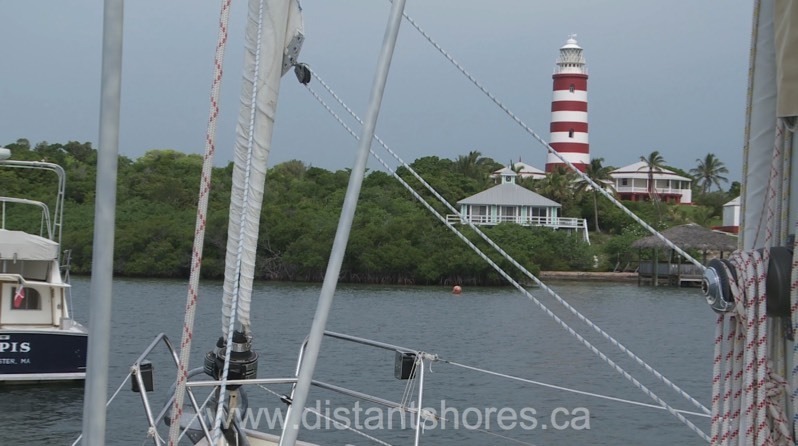 We visited the Abacos in June and filmed in Hopetown. The lighthouse keeper showed us how the old light is still lit the old way! Boatbuilding is a tradition here still carried on. 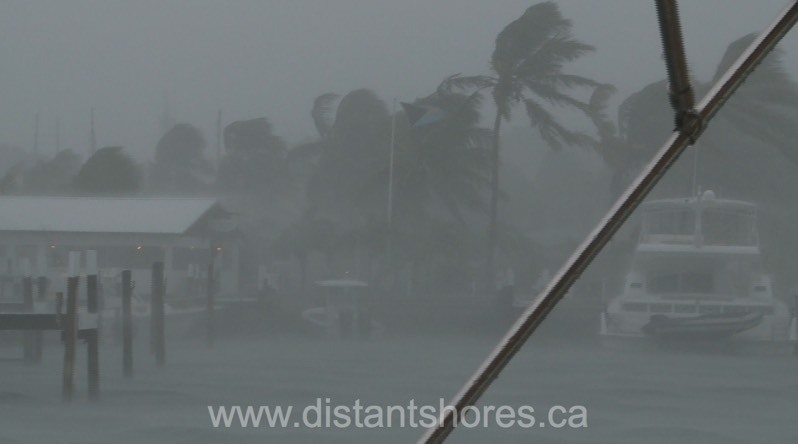 We had a summer storm pass through but no real worries in the protected harbour at Man-O-War Cay. Also nice snorkelling here! 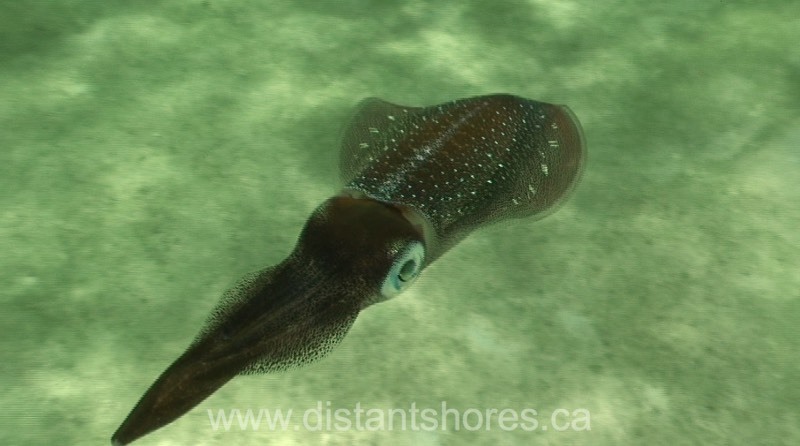 Got some good footage of Cuttlefish. Don't be surprised if after a couple of episodes you find yourself trying to figure out a way to go cruising yourself.